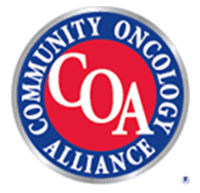 For quality cancer care and support in the Hackettstown, NJ area, look no further than Regional Cancer Care Associates. Our staff of qualified physicians and oncologists are dedicated to ensuring you or your loved one receives the ideal treatment plan that addresses your needs in the most efficient way possible. We utilize state-of-the-art technology and therapies to treat all types of cancer. 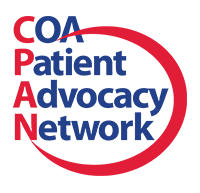 We also offer supportive services and counseling for patients and their family members, to better help them cope with this often-overwhelming process. From getting to grips with your financial requirements, to fully diagnosing your medical history and symptoms, we pride ourselves on our compassionate, comprehensive services for our patients. You can also choose to make a positive contribution to medical advancement and understanding by enrolling in one of our clinical trials. These carefully controlled tests are conducted safely and with full patient consent. 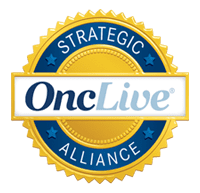 Consider looking into one of Regional Cancer Care Associate’s more than 300 clinical trials today. Our office is located in Suite 306 of 108 Bilby Rd, Hackettstown, NJ 07840. Consult the map or call (908) 669-1421 for more information. 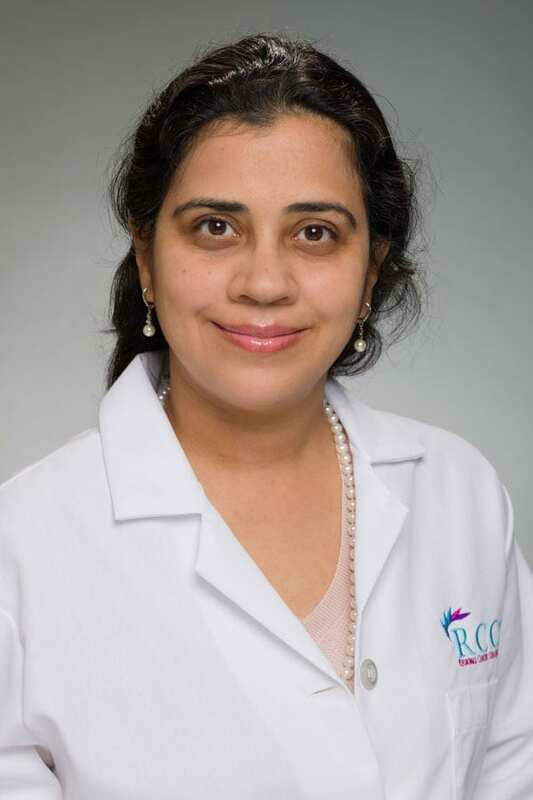 Dr. Samhita Chakraborty specializes in both medical oncology and hematology. She finished her fellowship in hematology /oncology from the University of Virginia and since then has been living and working in New Jersey. She has been treating patients in the New York / New Jersey area for 5 years. 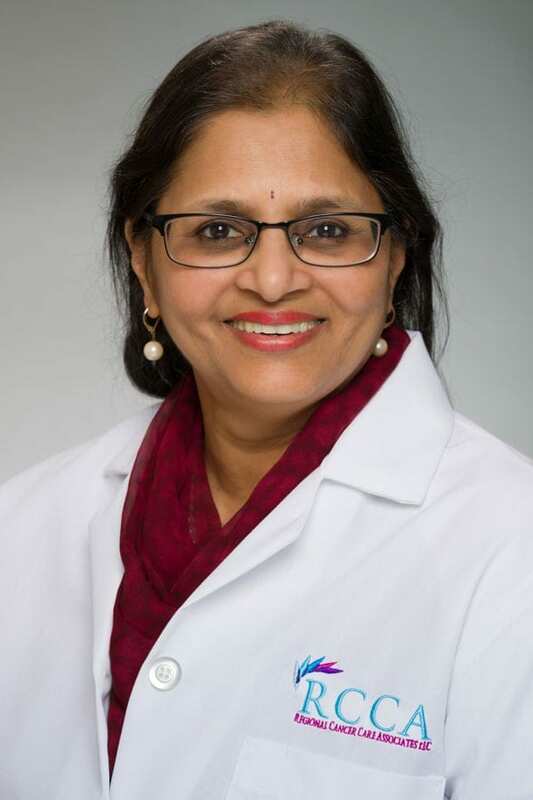 Dr. Usha Niranjan specializes in medical oncology and hematology, and is board certified in internal medicine, oncology and hematology. For more than 21 years, she has been treating patients in the Warren, Sussex and Morris County communities, with an office in Hackettstown. She has conducted research on hematopoietic toxicity of azidothymidine (AZT) on bone marrow and partial sparing with hemin, and on subacute bacterial endocarditis. She received her medical degree from Bangalore Medical College, India.